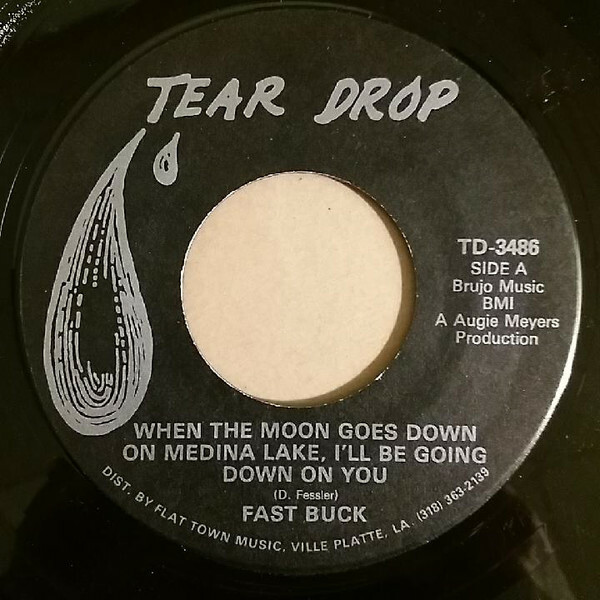 VG+/NM 45 rpm record. Slight edgewear to picture sleeve. 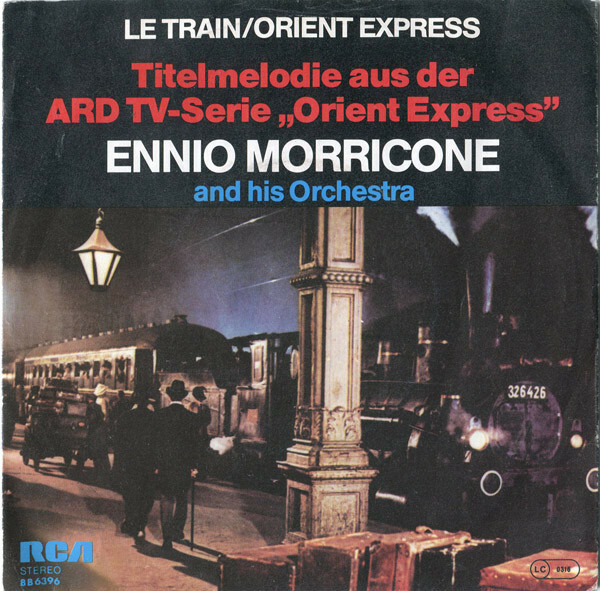 From the TV Series Orient Express.